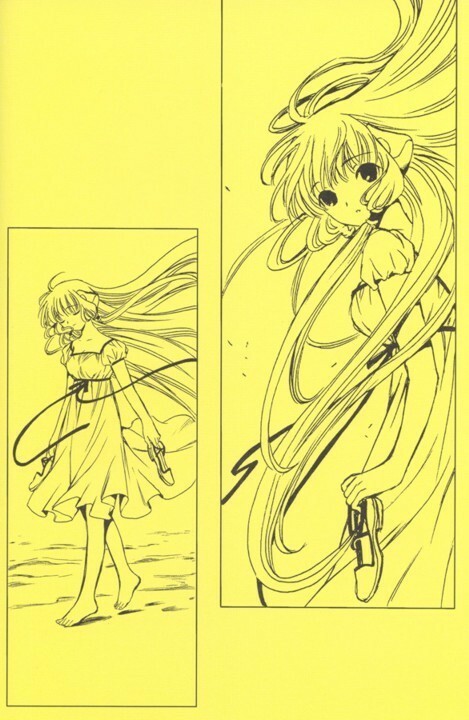 Chobits. . Wallpaper and background images in the Manga club tagged: manga japanese comics chobits chii hideki freya clamp.